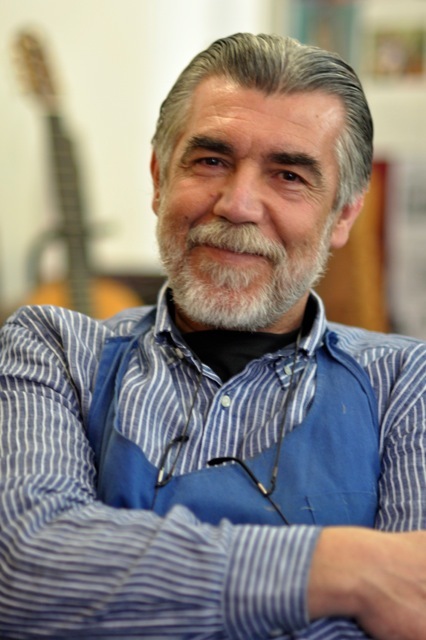 A ntonio Morales Nogués was born July, 1956, in Monesterio, Extremadura. 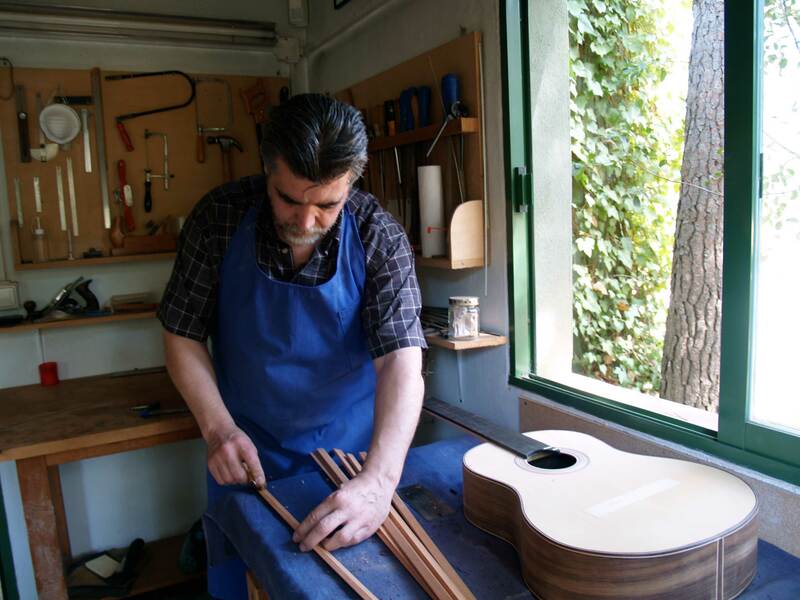 After a short stay in Sevilla, at the age of 15 he moved to the city of Palma, on the island of Mallorca(Spain), where he currently resides. 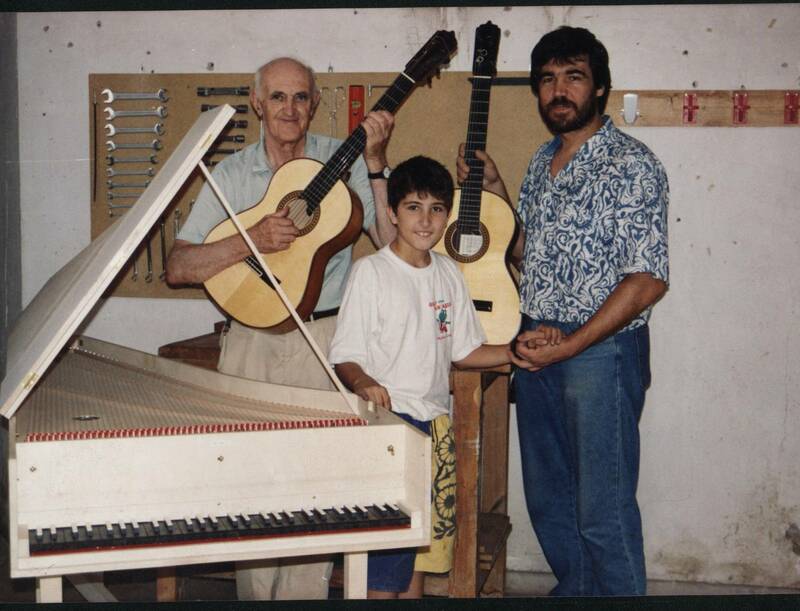 He was interested in the construction of instruments from a young age. 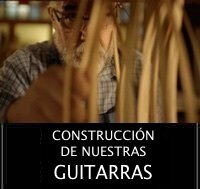 Antonio Morales was a cabinetmaker from almost his childhood, and he always made supplementary works in his workshop such as construction of chess pieces or musical instruments. 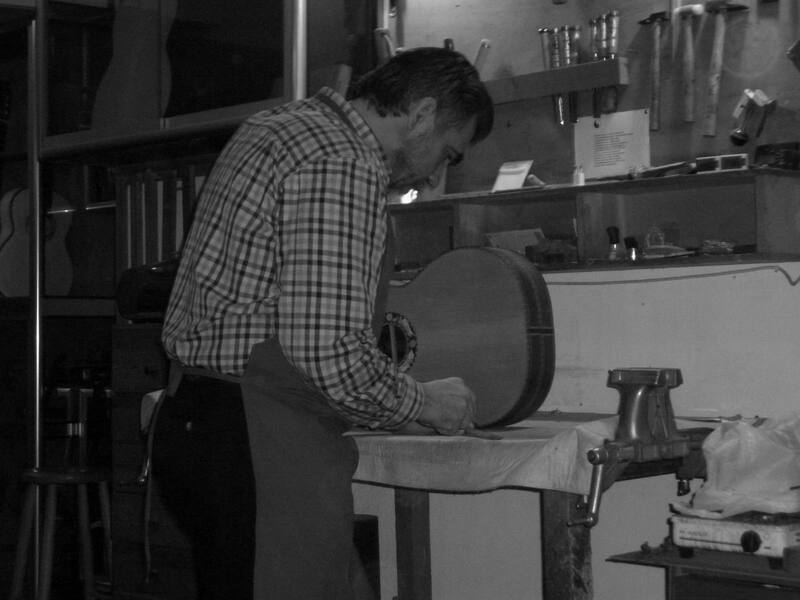 Probably, this interest in guitars lead him to contact the luthier George Bowden, who accepted him as a pupil, and with whom began a close friendship. 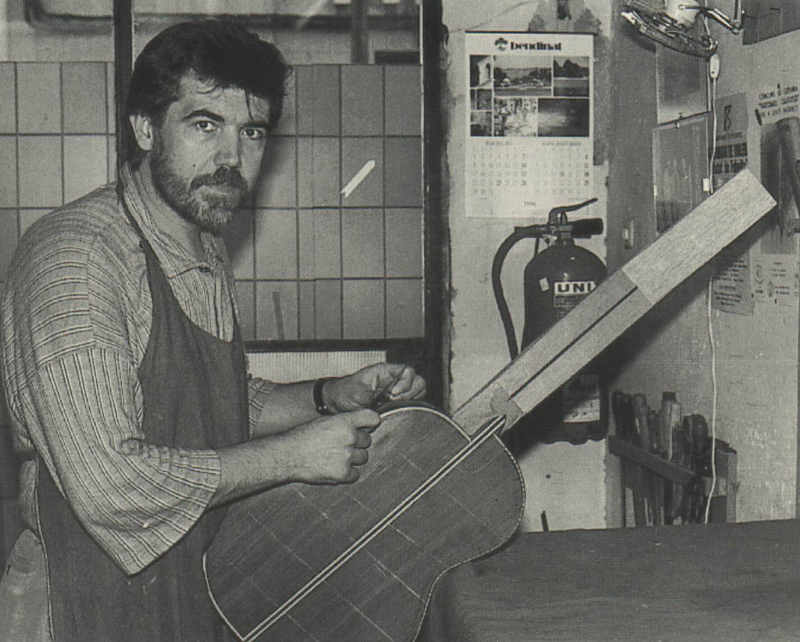 Fascinated with the knowledge and love that George Bowden had for guitars, in a short time, he also succumbed to the charm of that instrument. 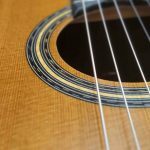 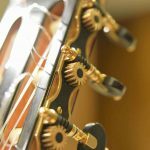 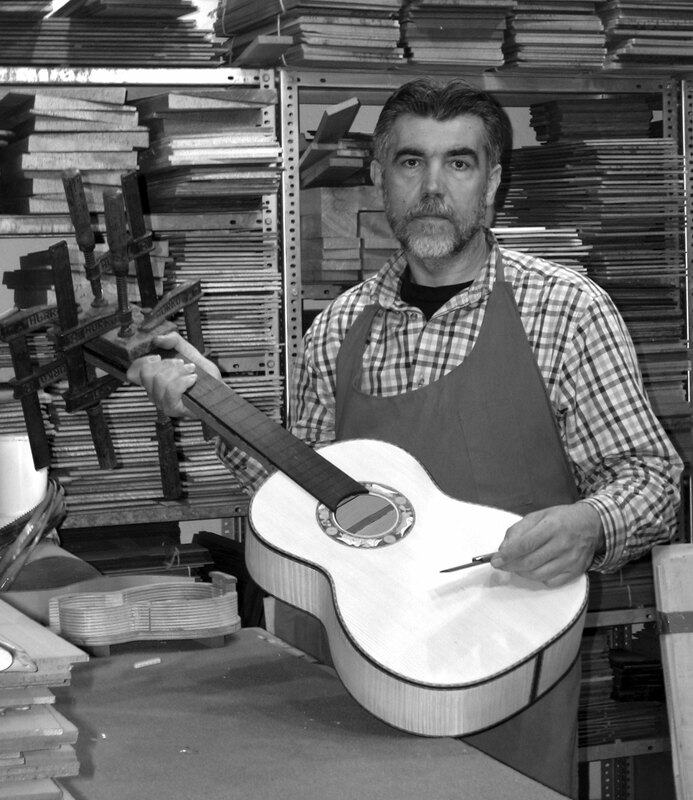 From the moment he met Bowden, in 1990, it took Antonio only several months to leave his joinery and to dedicate himself entirely to the craft of making guitars. 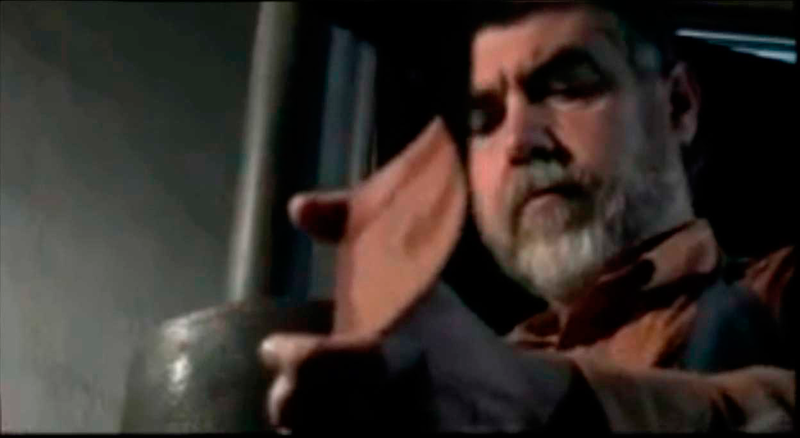 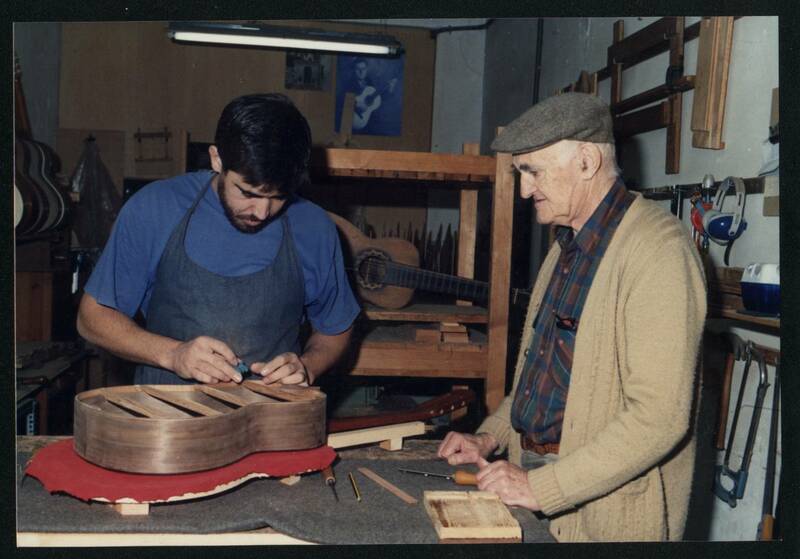 For years, master and pupil worked together with enthusiasm, implementing and sharing the secrets and theories that the master had accumulated over his many years of research. 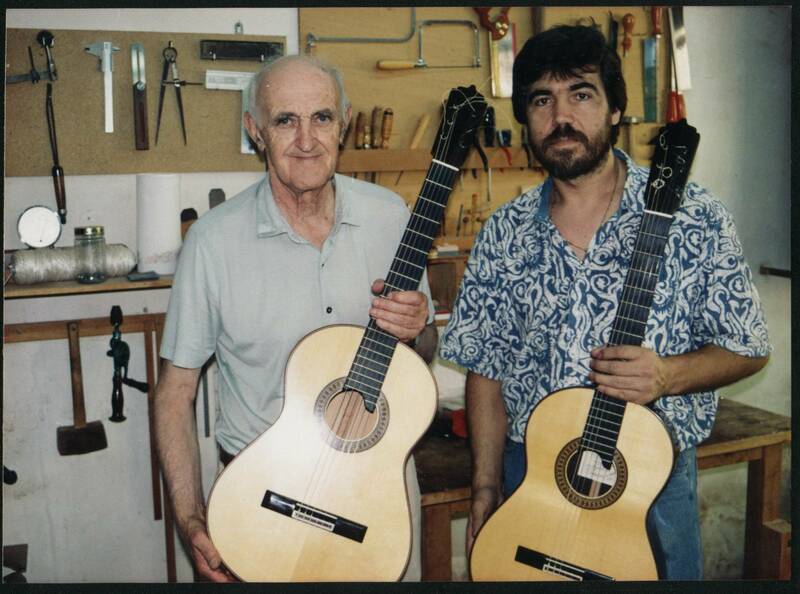 After the master’s death, Morales became the successor and continuer of the school George M. Bowden, who bequeathed to Antonio everything he owned in woods, plans, machinery and knowledge, so that he could continue making the quality guitars they had envisioned together. 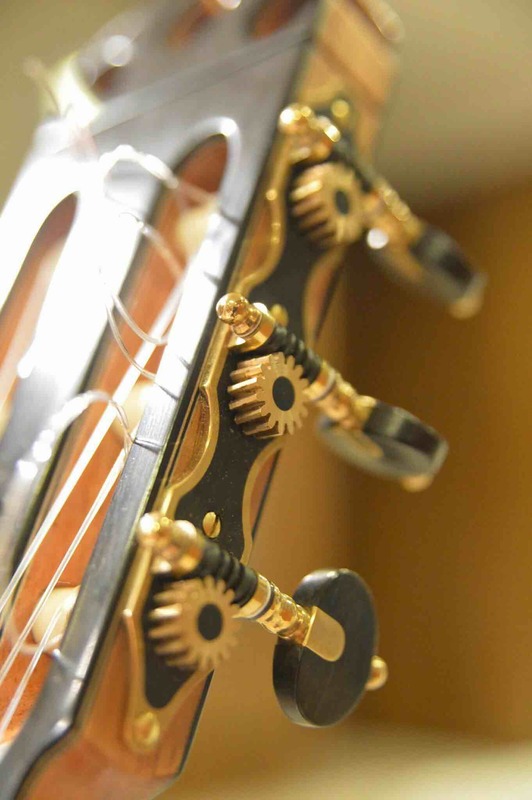 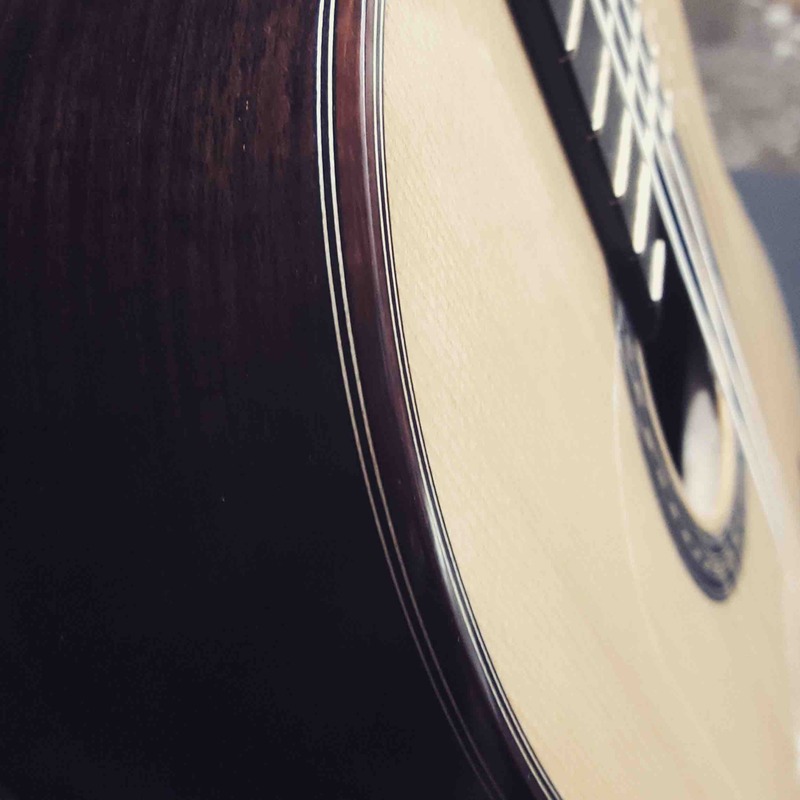 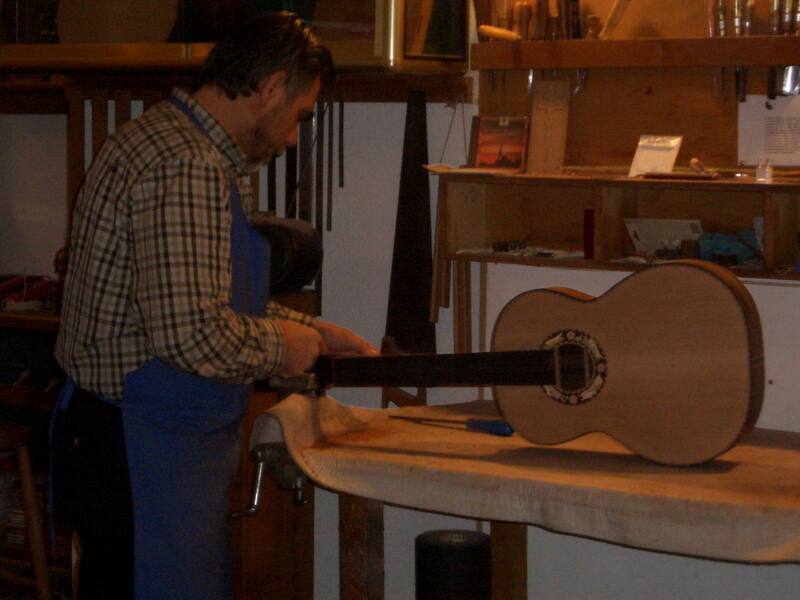 As a luthier, Morales has traveled to different countries participating in conferences, and has made many instruments high valued by international musicians. 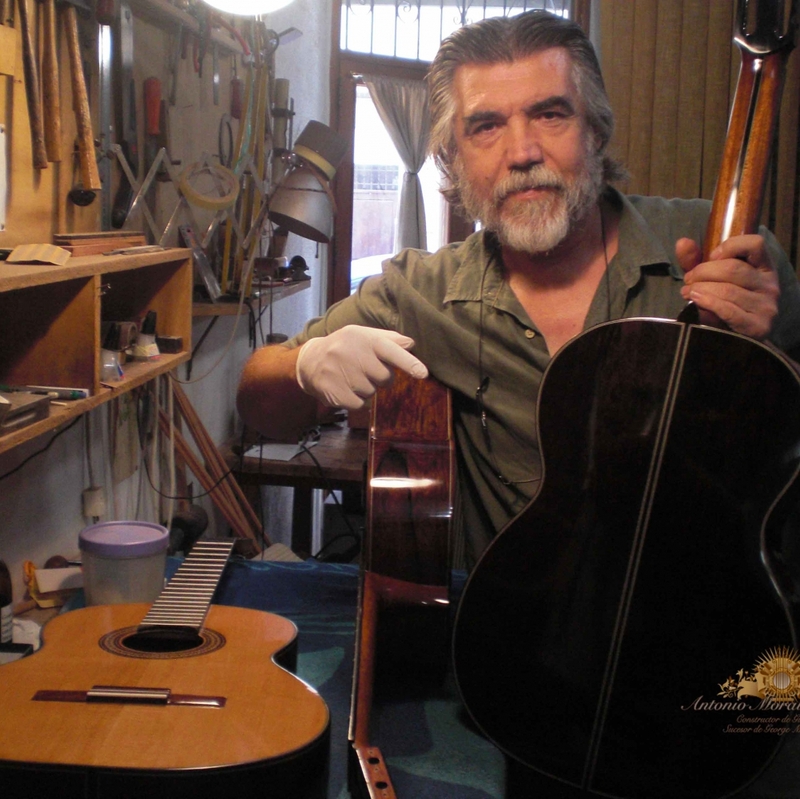 In 2016 Antonio Morales was awarded with the gold medal of the city of Palma de Mallorca for his trajectory as a craftsman and for his career as a luthier. 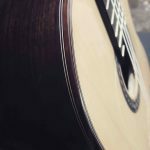 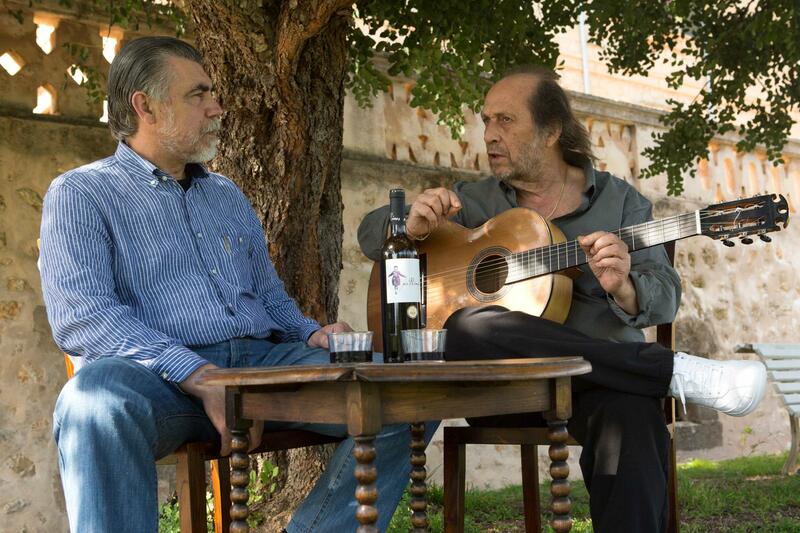 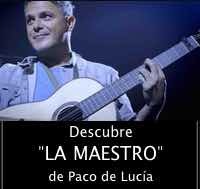 During the last years of the life of the famous guitarist Paco de Lucia, Antonio Morales, his friend and guitar maker, worked closely with the master Paco in the continuous perfection of “La Maestro”: a guitar made his will. 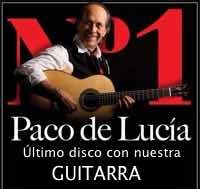 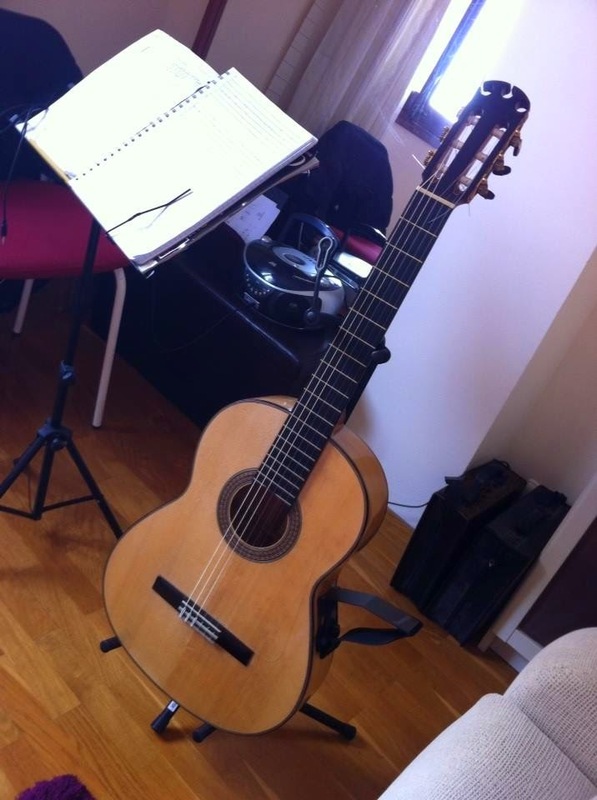 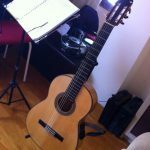 Besides having the honor of being the last guitar maker of Paco de Lucia and the creator of “La Maestro,” the last guitar of Paco de Lucia, designed by Paco and Antonio, Antonio Morales worked on the setting of the instruments which Paco used in his last work, Canción Andaluza, in fact, the guitar on the cover of the album is a guitar made by Antonio, specifically ordered by the Master. 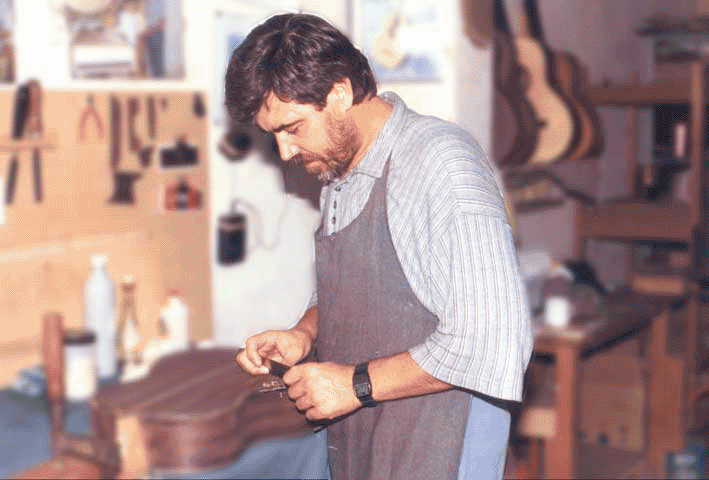 Speech of concession to luthier Antonio Morales of the City Gold Medal of Palma.